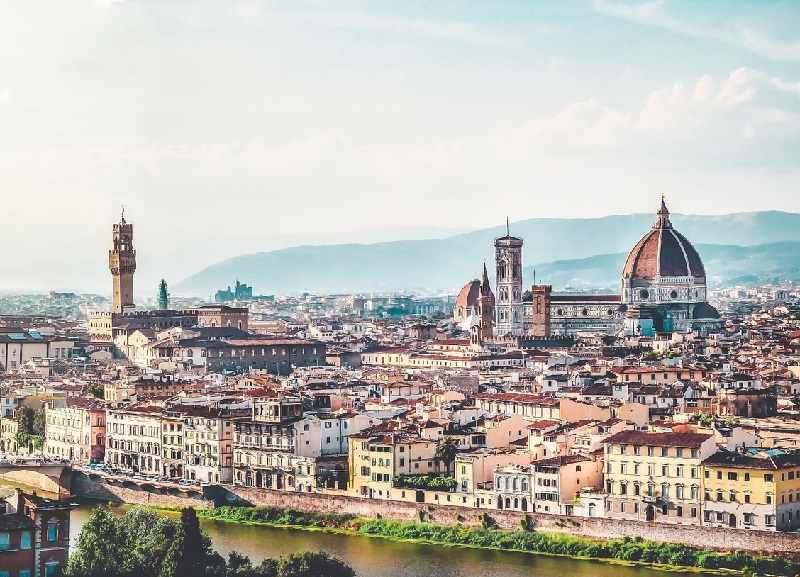 You’ll notice that many of the most expensive cities in Italy are also those that are most popular among travelers. Florence is like that. It is the capital of the Tuscany region in Italy and the home of some of the most memorable architecture in the world. Click the next ARROW to see the next city!